Great opportunity for an entry level buyer and perfect as an investment property! 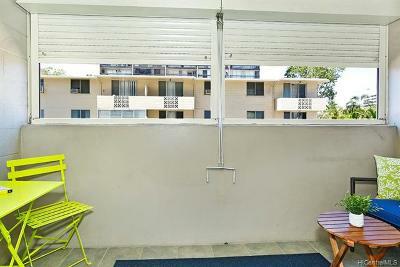 Also approved for VA financing and great for investors seeking tenants or depreciation! 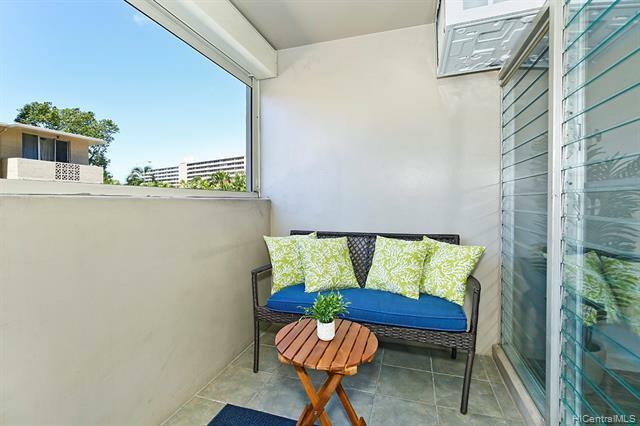 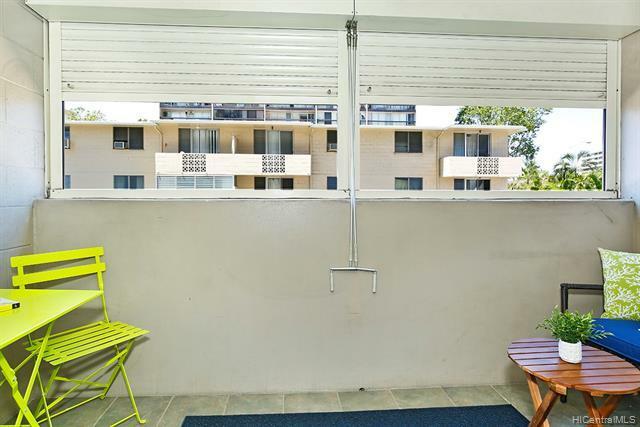 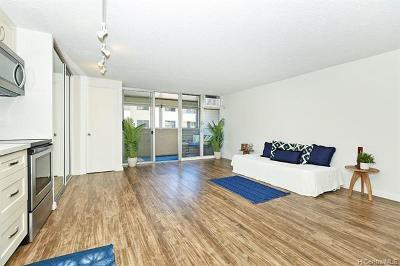 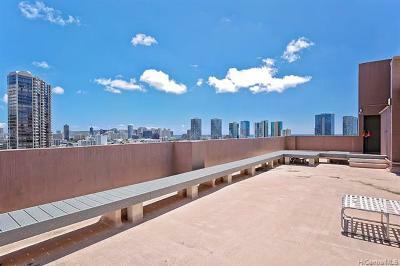 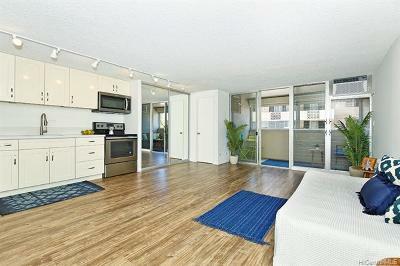 Newly renovated studio with a covered lanai, and the convenience of access to downtown and the freeway! 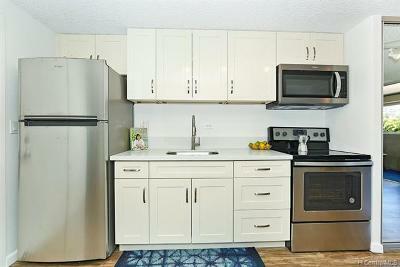 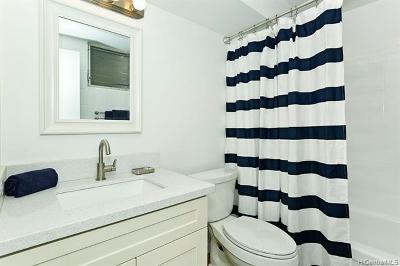 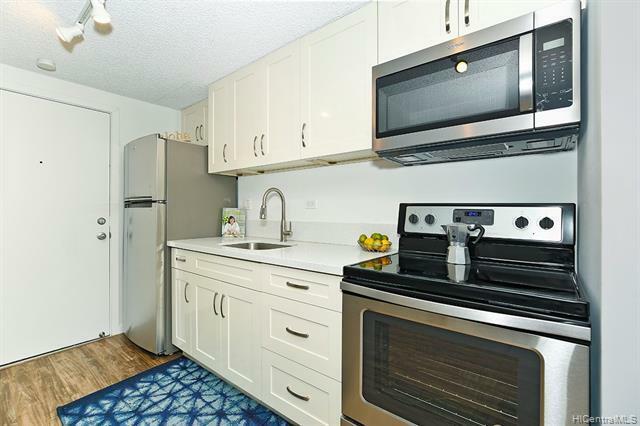 New cabinetry, counters, appliances, flooring, AC, freshly painted and more! 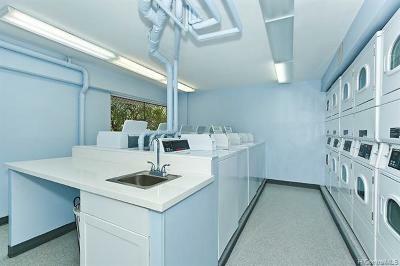 Community laundry facility is one floor below, is very clean and offers numerous washers/ dryers, and elevators were recently installed. Amenities include secured parking and building, video monitors, visitor parking, trash chute, and Resident Manager. This is a pet-friendly building (dogs must be muzzled common areas). 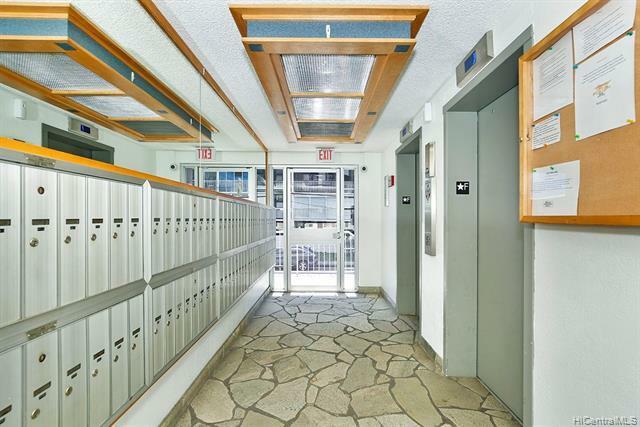 Everyone is welcome to join us for our Sunday Open Houses or to call for a private showing!